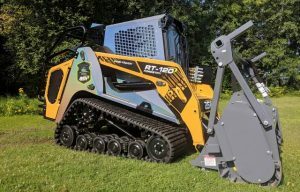 ASV Holdings Inc., an industry-leading manufacturer of all-purpose and all-season compact track loaders and skid steers, has added Linn Benton Tractor to its dealer network…. 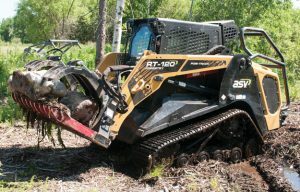 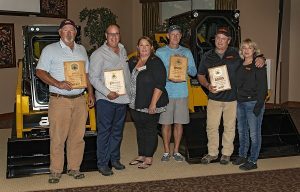 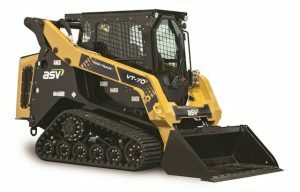 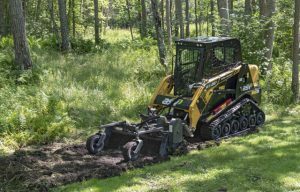 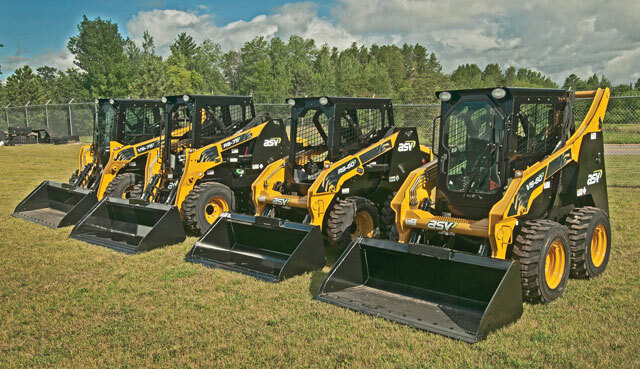 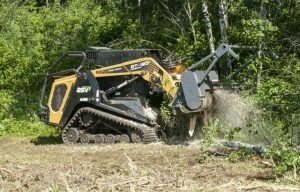 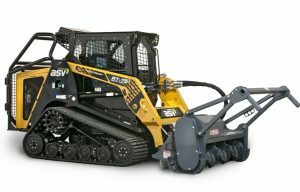 ASV Holdings Inc., an industry-leading manufacturer of all-purpose and all-season compact track loaders and skid steers, has added Northwoods Hydraulic and Equipment to its dealer network…. 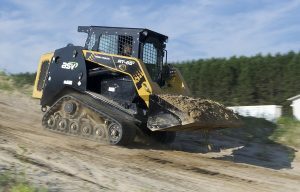 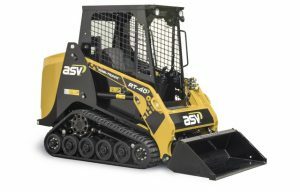 ASV Holdings Inc., an industry-leading manufacturer of all-purpose and all-season compact track loaders and skid steers, has added Thompson Rental Services to its dealer network…. 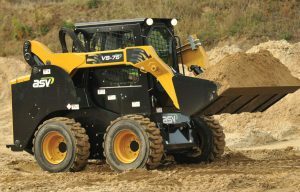 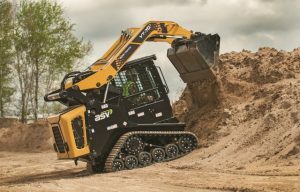 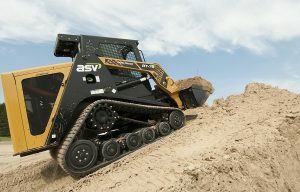 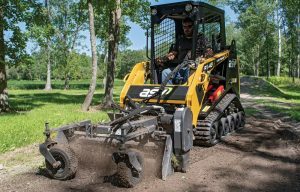 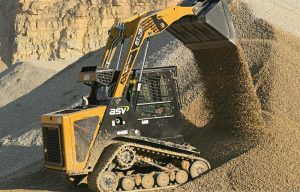 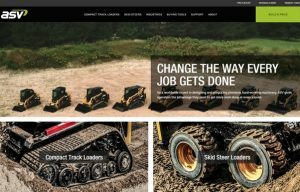 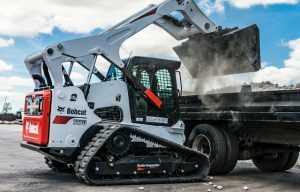 ASV Holdings Inc., an industry-leading manufacturer of all-purpose and all-season compact track loaders and skid steers, showcases its Posi-Track loaders in a new video series….